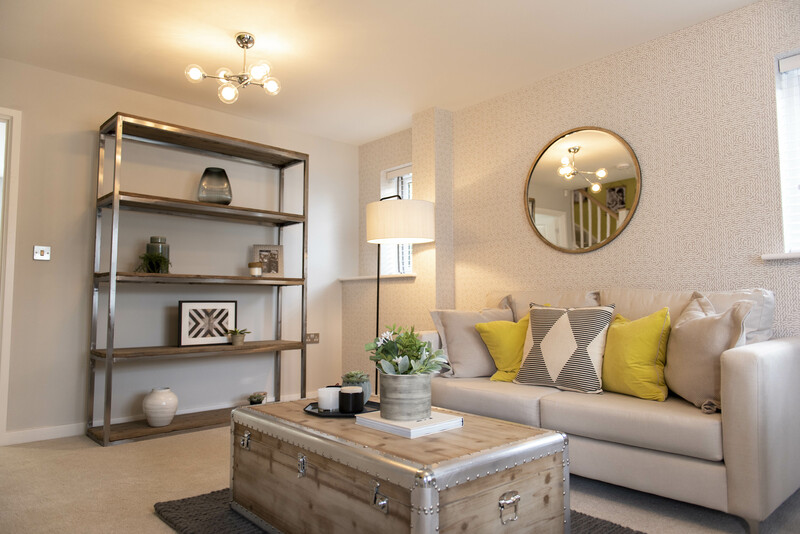 WV Living will open the doors to the public on its first ever show home in the City of Wolverhampton on Saturday. 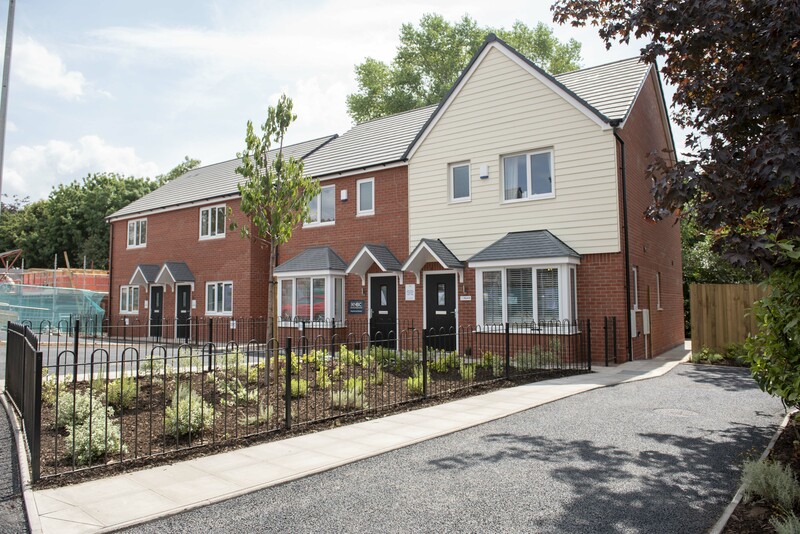 It is a major milestone for the City of Wolverhampton Council-owned housing company, which is aiming to deliver a first phase of 1,000 new homes over five years in response to rising demand. The show home forms part of the Danesmore Pastures development, which will see 52 homes, including 13 affordable homes, built by contractors Jessup Brothers on the site of the former Danesmore Park Primary School by May 2019. 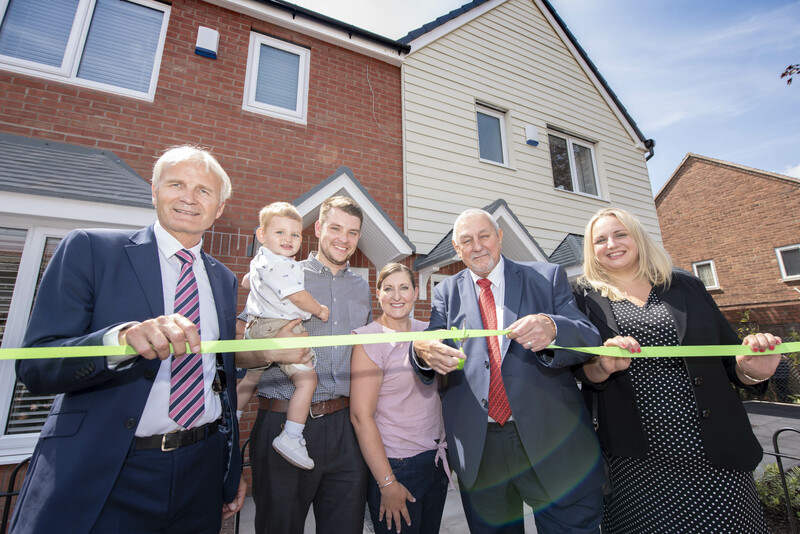 Council Deputy Leader and Cabinet Member for City Assets and Housing, Councillor Peter Bilson, today (Thursday) cut the ribbon to allow special guests a first glimpse inside The Newbolt – a three-bedroom semi-detached house. He said: “The opening of this show home represents a big moment for WV Living and a lot of hard work has gone in to get to this point. “The quality of the build is there for all to see and everyone is looking forward to seeing the first WV Living development complete and the first residents move into their new homes. 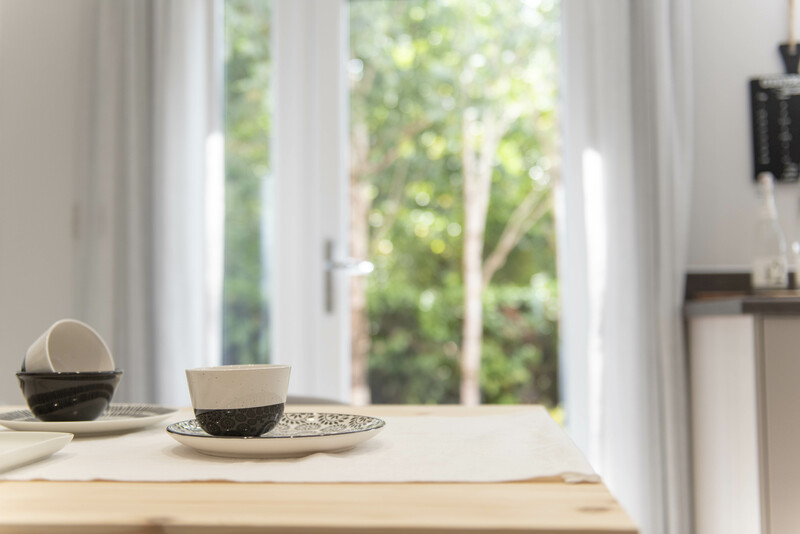 The Danesmore Pastures development off Russell Close will see a collection of two-bedroom, three-bedroom and four-bedroom homes for sale and market rent. 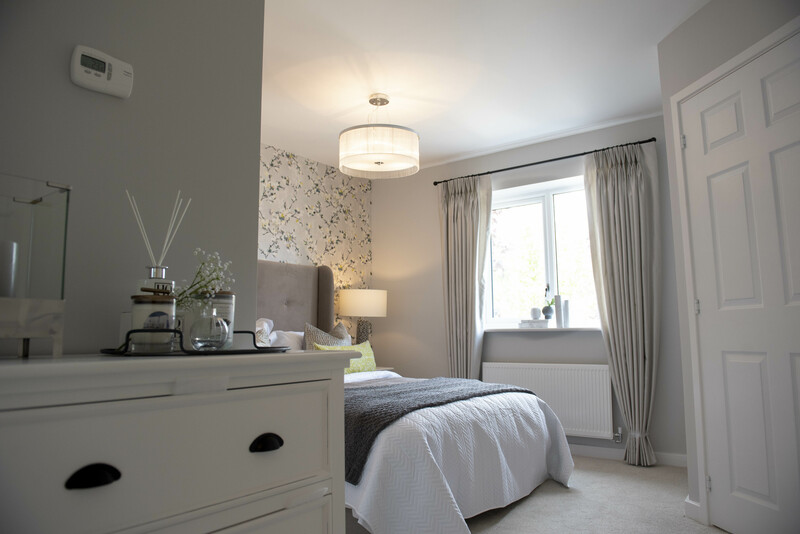 The show home will be open Thursday to Monday, between 10am and 5pm, with booking recommended for viewings by calling 01902 581273. This will see 40 homes built on the site of the former Prouds Lane Leisure Centre (Peascroft), 34 on the former Ettinghsall Primary School site off Herbert Street (Sweet Briary) and ten affordable homes on Sweetbriar Road. Works are expected to start in late summer on these sites, with the first homes completed by summer 2019. The names of the WV Living developments have been chosen to reflect connections to the local area and the types of homes have been named after popular landmarks and famous people associated with the city.